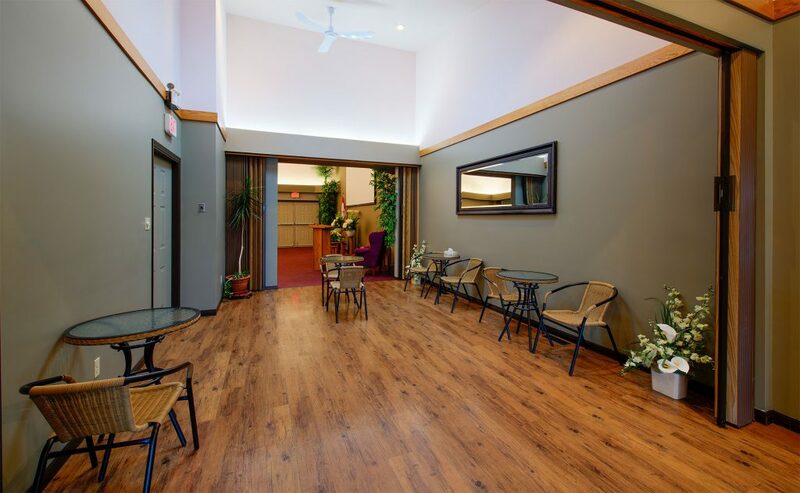 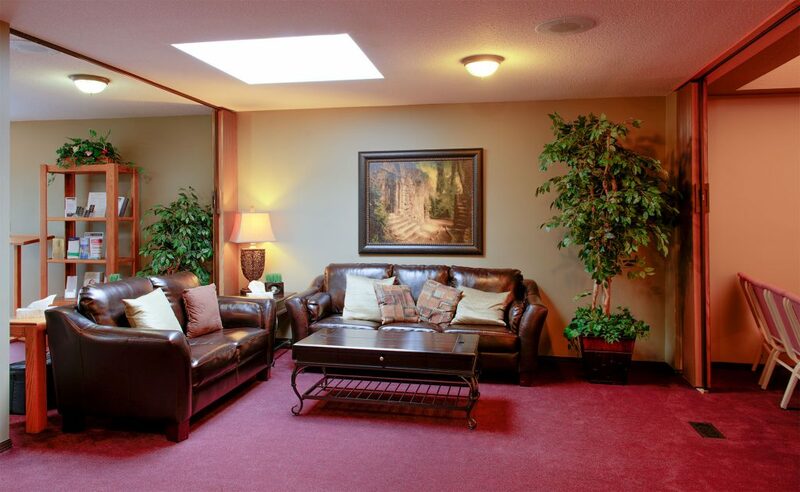 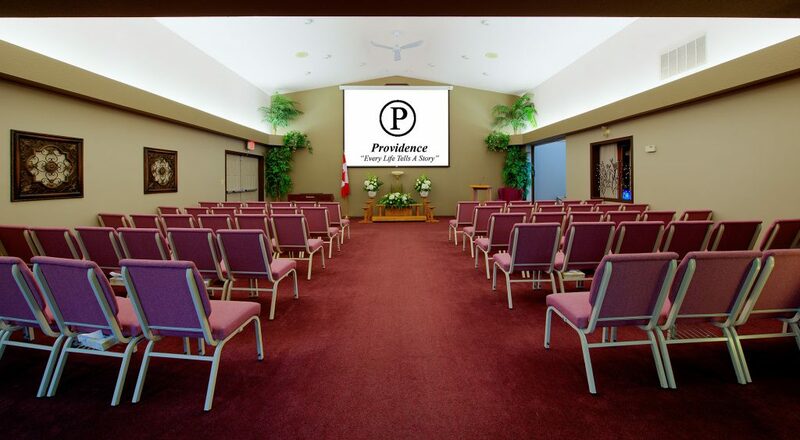 We offer convenient Chapel facilities in Penticton with comfortable seating for 150 people, as you can see in the slideshow below. 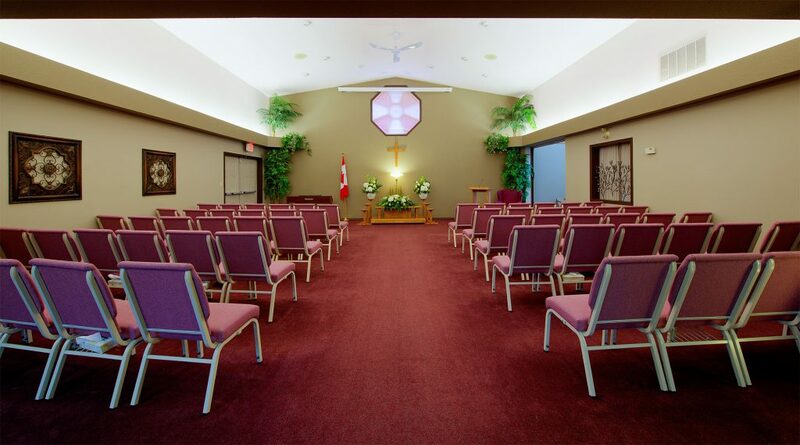 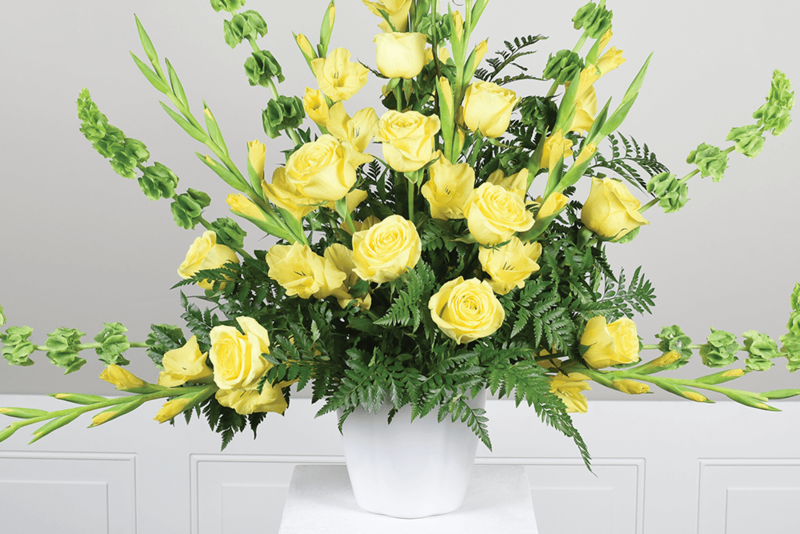 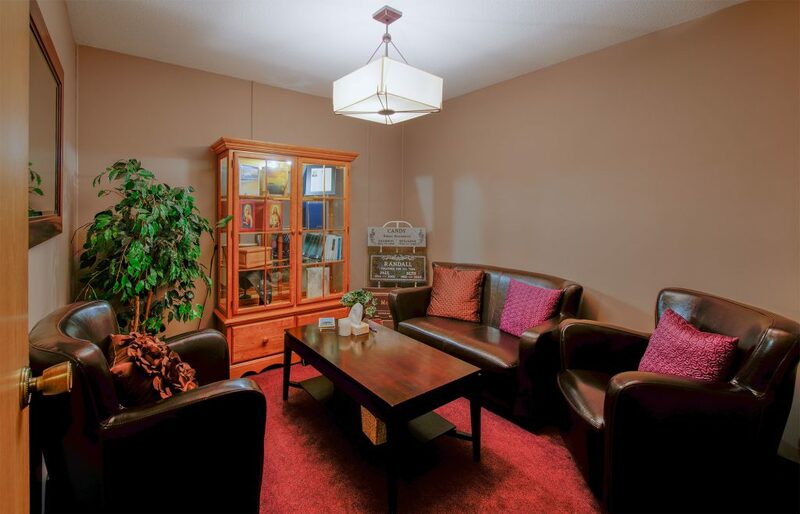 The Penticton Chapel is suitable for funeral, memorial or celebration of life services. 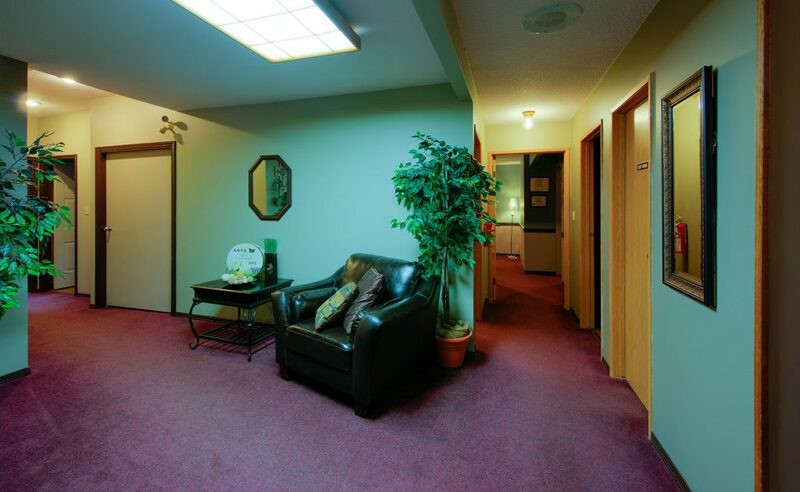 The facilities have excellent parking. 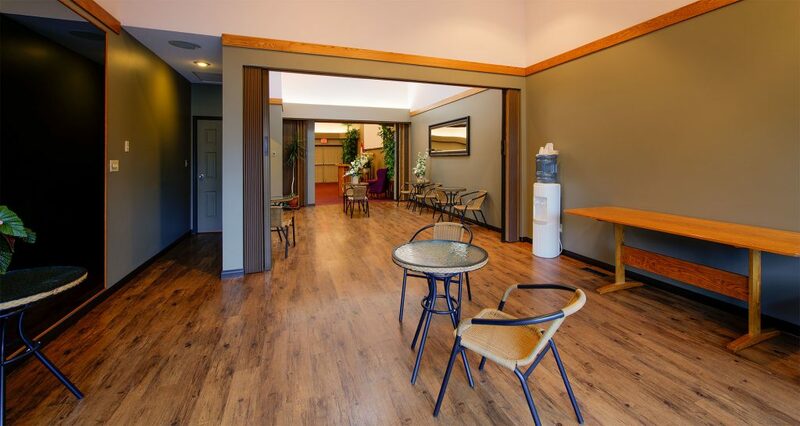 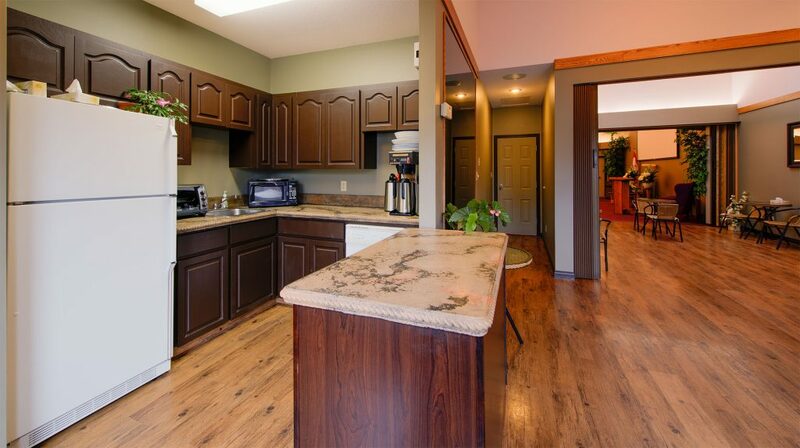 Catering/reception services are available and may include hostess or staff to serve coffee, tea, juice and lunch.